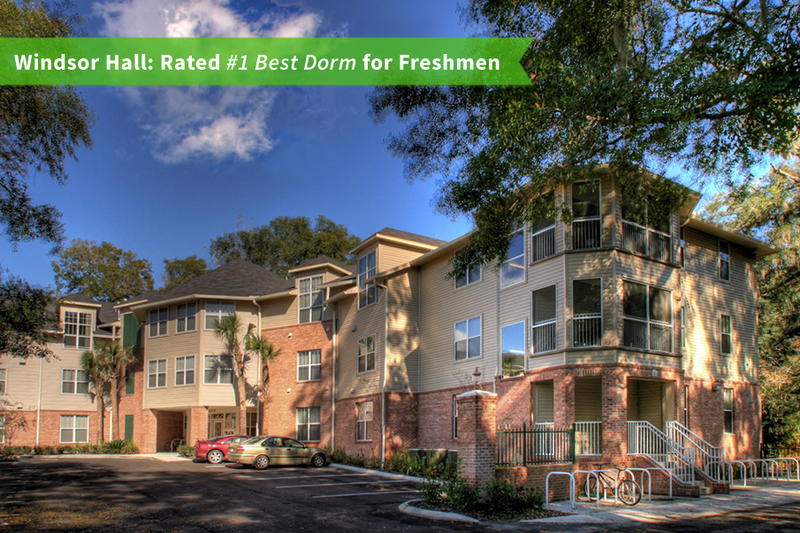 Not sure which resident hall is right for you? This form is the first step in officially reserving your room. After completing this form, we will prepare your housing agreement and email it to you at the email address you provide below, along with instructions on how to complete it. Not Sure Which is the the right fit? Floor plans are priced based on square footage. Higher priced floor plans are larger than their counterparts. What term do you plan on moving in for? Will you be attending UF? What UF program were you accepted for? 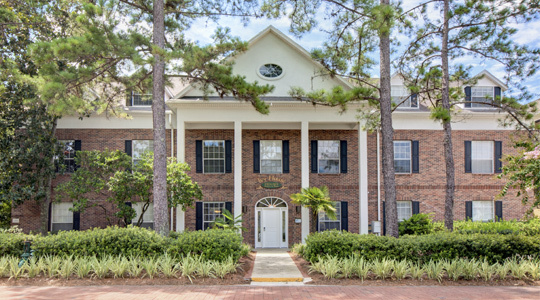 Your room is not reserved until you sign and return the housing packet that will be emailed to you after completing this online form. Availability is limited within each room type, so we recommend that you return the signed paperwork as soon as possible.